As news of a "nationalist rally" purportedly set to take place next month on the University of Toronto's downtown campus prompted outcry on social media Monday, the school says that no such event is being hosted there. The event surfaced online after clashes between hundreds of white supremacists, neo-Nazi groups, Klu Klux Klan members and counter-protesters in Charlottesville, Va. during a weekend that left three people dead and more than a dozen injured. A Facebook page for the "Toronto Nationalist Rally" describes the event as scheduled to take place on Sept. 14 on the university grounds. "Join us ... as we discuss the nationalist movement in Canada the future of our country," says the page for the event hosted by the Canadian Nationalist Party. The page also says "anyone who violates the freedom of expression or the physical well-being of another person will be immediately escorted out and handed over to law enforcement." The website for the Canadian Nationalist Party — not a registered political party in Canada — outlines a 21-point platform calling for the removal of the "destructive stance of multiculturalism" from the Charter and the formation of a national citizen militia for the purpose of "self-defense [sic]," among other things. 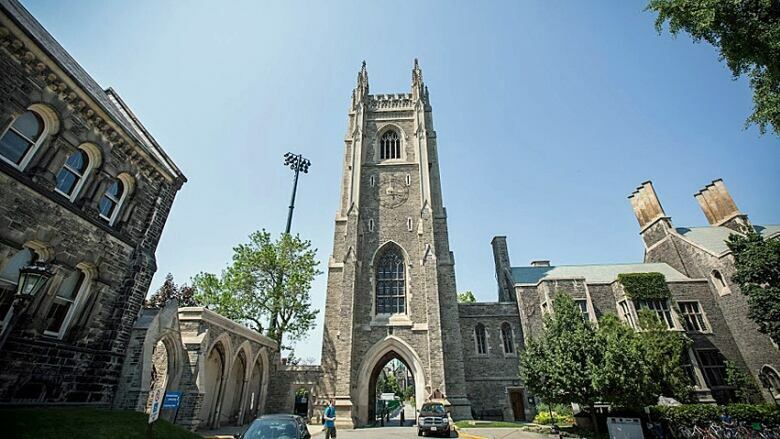 In an email to CBC News, University of Toronto director of media relations Althea Blackburn-Evans said the school has had no communication with this group and that there is no such booking on its campus. Blackburn also said the school has contacted Facebook asking them "to remove U of T as the location of the event, given that there is no such space booking." Public spaces such as the streets and sidewalks that run through the campus are nevertheless accessible to anyone. "I can't speculate on how we might respond to a booking request ... We consider any space bookings on a case-by-case basis." 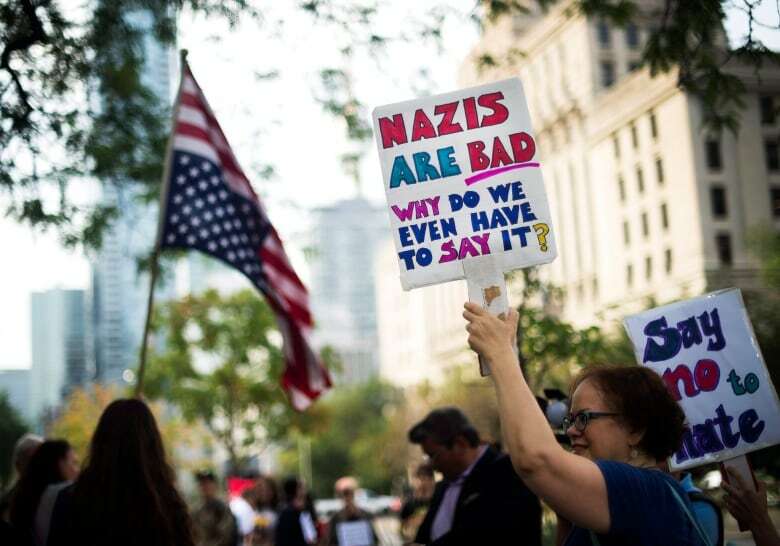 Regardless of whether the Sept. 14 rally takes place, one researcher on right-wing extremism says events like it are likely to become more and more frequent. "It feels like this is the beginning of something more," said Barbara Perry, a professor at the University of Ontario Institute of Technology. "It's almost a call to arms amongst those looking to 'unite the right' as they were saying in Virginia." Perry says while the white supremacist movement may be more "muted" in Canada, she's starting to see such groups operate in a much more public way. "We're certainly seeing a dramatic shift," she said, adding that she's already heard of two demonstrations planned for later this month. "They're becoming ever bolder, I think, and quite happy and quite comfortable being in the public eye." Bernie Farber, executive director of the Mosaic group, draws a straight line from the election of U.S. President Donald Trump to the more public emergence of such groups. "It has given permission for racists in the U.S. and right here in Canada to pick themselves up out of the dung heap, dust themselves off and carry on with their hateful business in a more emboldened way." And while the issue may be percolating to the surface more now than ever, for many, it certainly isn't new. 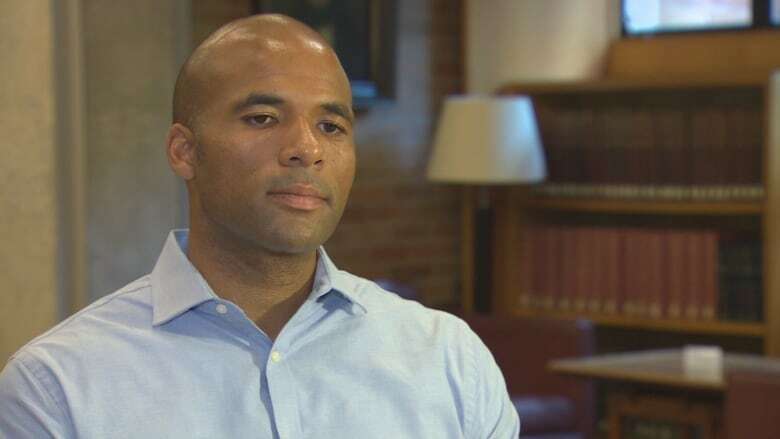 "This is a nation founded on the premise of white supremacy," Akwasi Owusu-Bempah said as he spoke to CBC News about the situation in the United States. "Two centuries of slavery and almost another of Jim Crow is not going to be erased by several decades in the post-civil rights era." And while the scene of hundreds of white nationalists marching through the University of Virginia campus with patio tiki torches in hand may seem like a world away, Toronto, said some, has its own battles. "It's the hate that you don't see that you need to be worried about here ... I think that's what we have to be most concerned about," said Dewitt Lee, who turned out to a vigil for Charlottesville in Toronto on Sunday. "We're not entirely immune," said Morgan, citing events like January's shooting rampage at a Quebec City mosque that killed six men and injured 19 others. "Canada is not that far removed. If we're really going to address this, we have to admit that we have these issues." The issue of whether certain groups should be denied access to spaces at Toronto institutions was thrust into the spotlight last month when the Toronto Public Library allowed a memorial service for Barbara Kulaszka, a lawyer for multiple Holocaust deniers, to proceed at a branch in Etobicoke. City librarian Vickery Bowles later said it was important to allow the event to take place, saying the library could not deny access to people based on views or opinions they'd expressed in the past. The library has said it is reviewing its booking policies in the wake of the controversy.